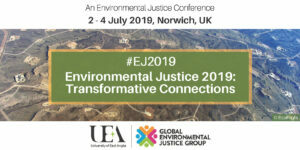 We are excited to share with you details of the 2019 Environmental Justice Conference ‘Transformative Connections’ to be held at University of East Anglia, Norwich, UK, 2 July – 4 July 2019. 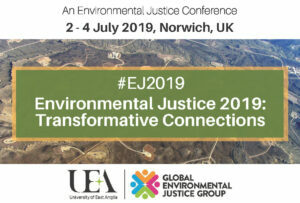 The conference is hosted by UEA’s Global Environmental Justice group, with support from colleagues on our advisory board. 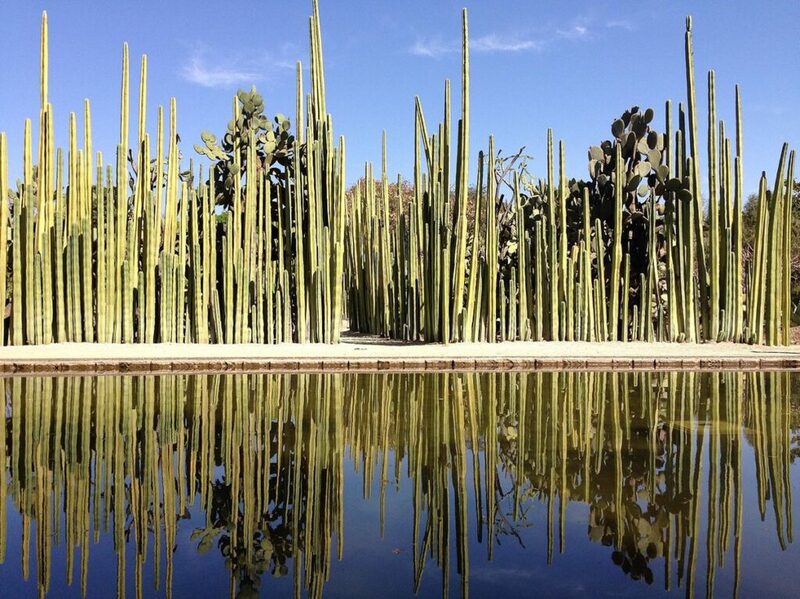 The primary focus of the conference is connections between environmental justice and transformations to sustainability, with three main conference themes relating to connections across scales, movements and worldviews. We welcome proposals for sessions and are open to suggestions as to what format these take, including talks, panel discussion, roundtables or workshop events. We are also calling for submission of abstracts for presentations. The deadline for submissions is 31 January 2019. Submissions will be reviewed by the scientific advisory board with results communicated by 28 February 2019. Registration for the conference will open on 1 March 2019. We would be delighted if you submit a session proposal or abstract and very much hope you can join us in Norwich next year. Details on registration and conference fees will be announced on this webpage as soon as possible.